Welcome to the Pressroom for GlobalPhilly™2015. 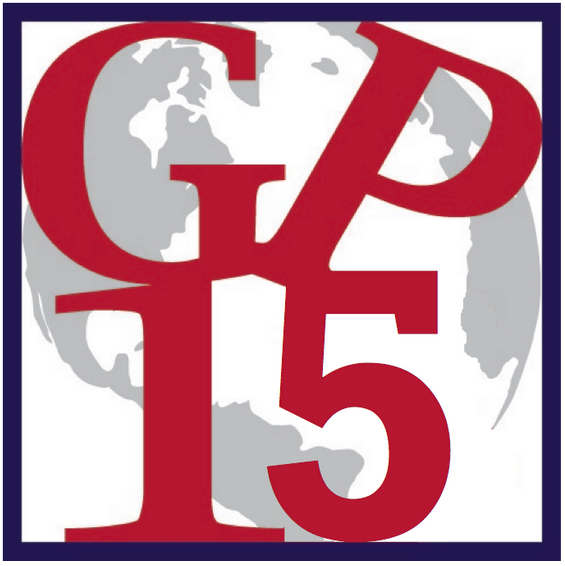 This page contains information and resources about GlobalPhilly™2015 activities, news, and more! And here's your press kit! GlobalPhilly2015 Exposition at midway point: a global success that keeps going! Presented by the Global Philadelphia Association, GlobalPhilly™2015 has already attracted over 34,000 people to 74 events during the first half of its two-month exposition. 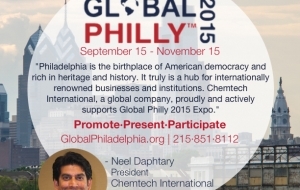 GlobalPhilly 2015 aims to enhance the international stature of Philadelphia. 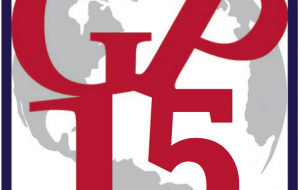 Events and programs are centered on international themes and issues through November 15. Steve Highsmith, from phl17, interview John smith and Zabeth Teelucksingh, about GlobalPhilly 2015, the Philadelphia International Exposition happening in September 15th - November 15th 2015! 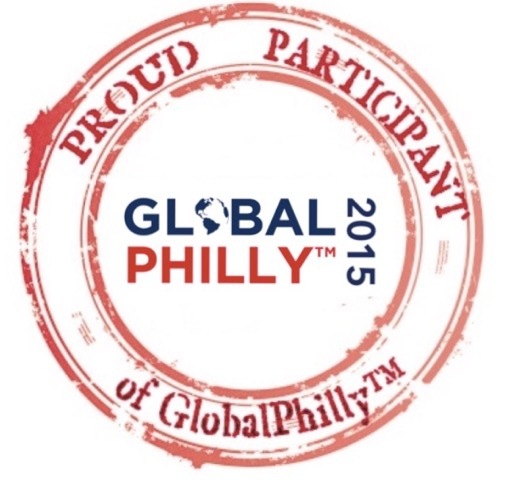 Read what our members have to say about participating in our GlobalPhilly15 expo! To presenters, GlobalPhilly15 is a unique opportunity to showcase he region as a global place to live, work, and do business through its international and multicultural talents and resources. To the citizens of Philadelphia, GlobalPhilly15 is a way of celebrating the city’s rich cultural fabric of cuisine, sport, and the arts; as well as benefiting from a diverse array of international opportunities within academia and business. The birthplace of American democracy is ready to take center stage as a truly global city. That’s the driving principle behind GlobalPhilly™ 2015, a 60-day international exposition that will celebrate and showcase Philadelphia and its diverse heritage and strengths from September 15 through November 15. GlobalPhilly 2015 appeared in the Philadelphia Inquirer today! And thank you to our media partners for communicating our message to our global city! 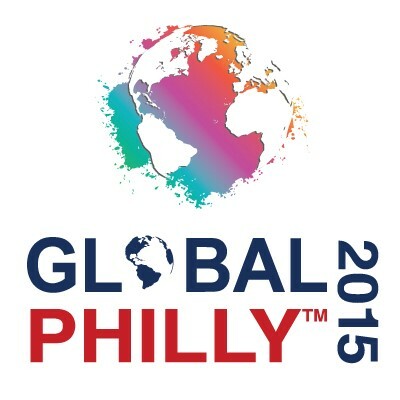 Find links below to downloadable versions of the GlobalPhilly™2015 logo. Please email [email protected] if you need individual program logos, reversed logos, or designer files (illustrator files). Click thumbnail for high resolution pictures. For further information, contact Dana Wiley, GlobalPhilly™ 2015 Project Manager or Zabeth Teelucksingh, GPA’s Executive Director. Telephone : 215.851.8112. Twitter: @GlobalPhillyTM. July 18, 2017, Zabeth Teelucksingh was invited on the radio show In The Know With David Oh. The Councilman asked Zabeth about her background, about Global Philadelphia's mission and the upcoming GlobalPhilly 2017 expo. Click on the link below to listen to the podcast (GPA's interview starts at 46:50). GlobalPhillyTM is a biennial celebration of all that is international in Greater Philadelphia. The inaugural exposition, GlobalPhillyTM2013 and 2015, consisted of more than 300 business and culturally oriented events and activities sponsored by the Association’s Members throughout the Philadelphia Region. All Members are eligible to submit event proposals for GlobalPhillyTM. Vote nearing for Phila. to become 1st World Heritage City in U.S. The possibility of Philadelphia of becoming the United States' first city to receive World Heritage status is nearing, and it all comes down to a vote. A delegation from Philadelphia this week is in Peru, where Philadelphia is expected to be voted the first U.S. municipality to gain the designation of World Heritage City. 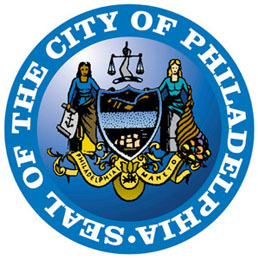 PHILADELPHIA, Nov. 2, 2015 - The City of Philadelphia could soon become the first World Heritage City in the United States if the City's two-year initiative clears the last hurdle during a crucial upcoming meeting in Peru. 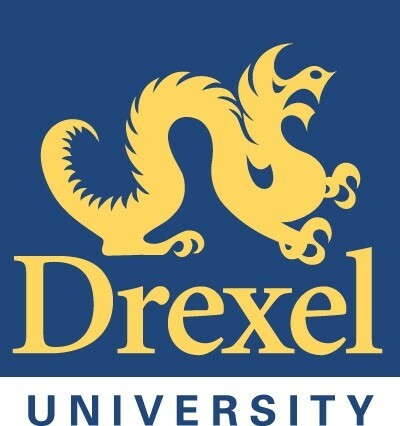 GlobalPhilly™ 2015: testimonial #3 ! 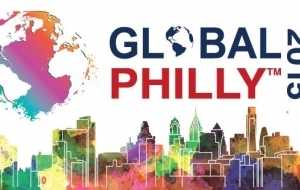 Read what our members have to say about participating in our GlobalPhilly15 expo! To presenters, GlobalPhilly15 is a unique opportunity to showcase he region as a global place to live, work, and do business through its international and multicultural talents and resources. To the citizens of Philadelphia, GloballPhilly15 is a way of celebrating the city’s rich cultural fabric of cuisine, sport, and the arts; as well as benefiting from a diverse array of international opportunities within academia and business. GlobalPhilly™ 2015: testimonial #2 ! GlobalPhilly™ 2015: testimonial #1 ! GlobalPhilly 2015 Opening Ceremony: a big bang to start 60 days of international events! Big thanks to all of our members and early supporters for attending the GlobalPhilly 2015 Opening Ceremony that was hosted by WHYY. Thanks to your support the event was a huge success in paving the way for a successful GlobalPhilly 2015 Expo that will be taking place from September 15 to November 15! Steve Highsmith, from PHL17, interviewed John Smith, III and Zabeth Teelucksingh, about GlobalPhilly 2015, the Philadelphia International Exposition happening on September 15th - November 15th 2015!